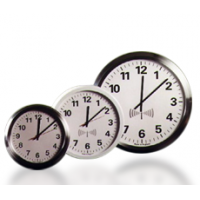 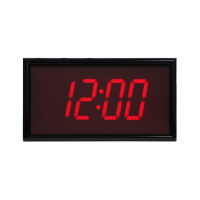 The PoE analogue clock manufactured by Galleon Systems provides accurate time. 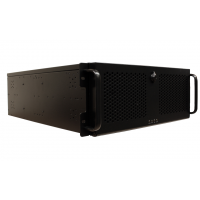 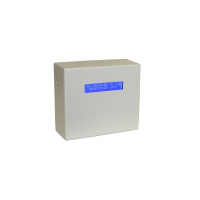 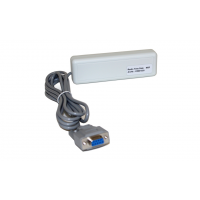 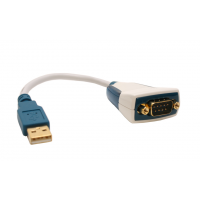 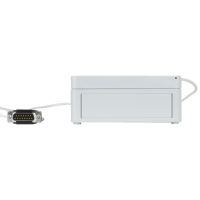 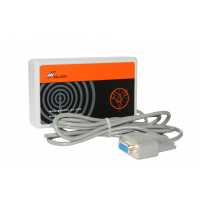 The PoE clock receives synchronized time updates automatically through the PoE powered Ethernet connection. 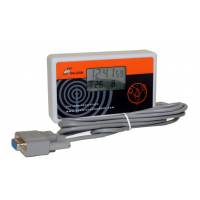 No additional software or wiring is required. 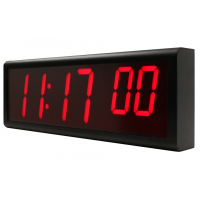 One or a hundred clocks can be connected to the network and controlled from a single PC - all of which makes it easy to synchronise and co-ordinate time accurately, increasing your productivity and workflow. 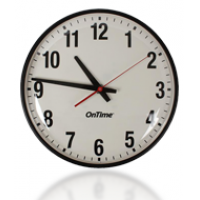 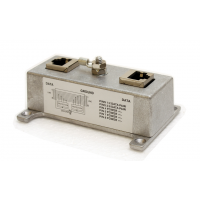 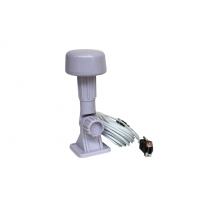 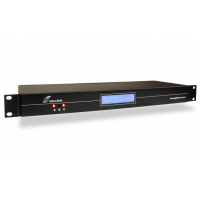 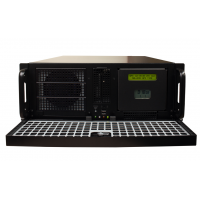 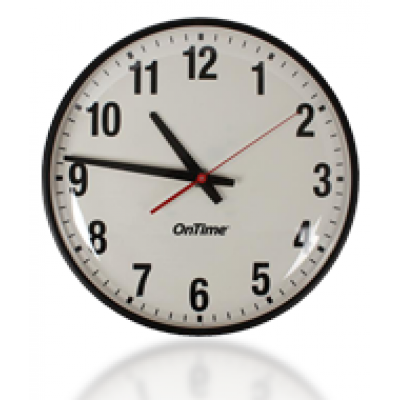 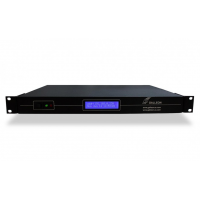 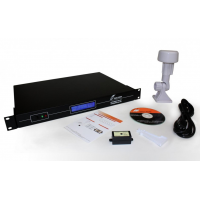 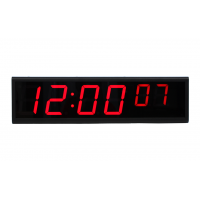 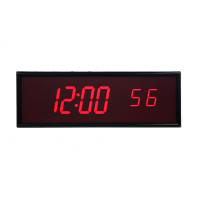 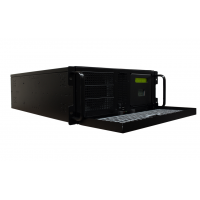 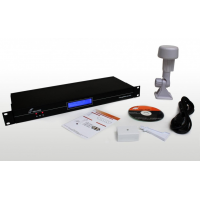 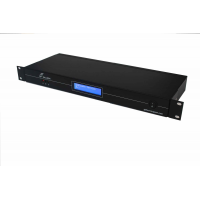 The analogue clock can be connected to any internal or external NTP/STNP network. 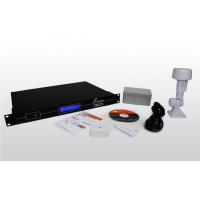 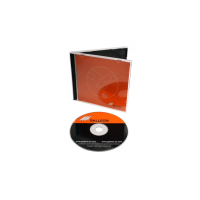 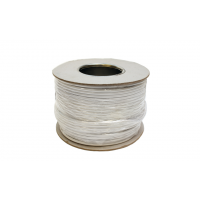 There are no additional costs and the set up process is simplified. 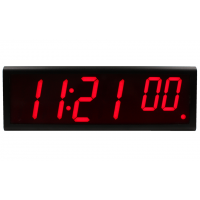 The clock can be powered using a PoE switch or a power injector. 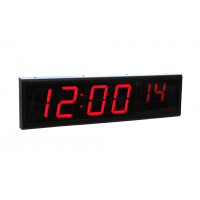 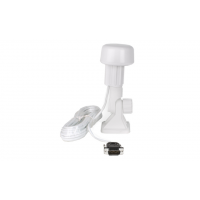 No additional wiring is required, which means installation and re-positioning of the clock is easy. 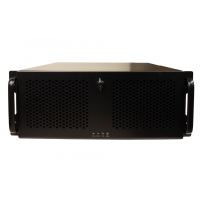 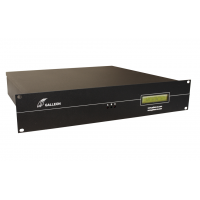 Galleon Systems has over 20 years of experience in providing Network Time Servers, time synchronisation and network clocks. 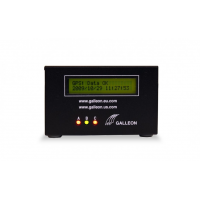 Galleon Systems products are used worldwide to provide accurate time. 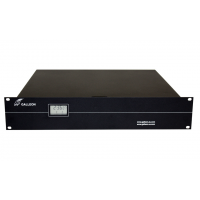 Galleon Systems products are used by Buckingham Palace, Rolls-Royce, Vodafone, Tesco, Ford, Bank of England, and many more. 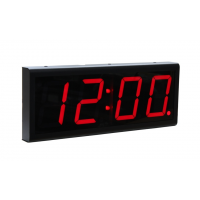 For more information on PoE analogue clocks, contact us now by filling out the form below.